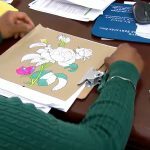 One woman’s mission and a team of support, Gail Marlow and the Motor City Mitten Mission are providing a little comfort right here in the heart of Detroit. 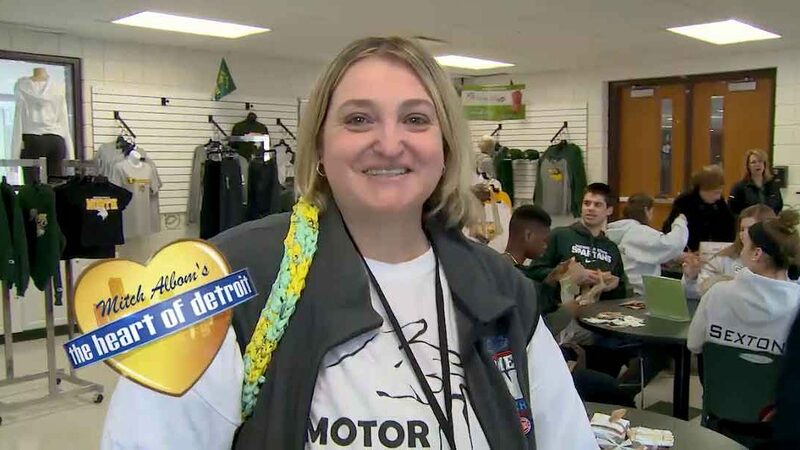 Gail Marlow has found her mission in life – The Motor City Mitten Mission. Her calling – to help others in whatever way she can and her mat and pillow project is the first step. Gail: There’s people that have been homeless for years out there and they do need something to keep them warm. We did a little bit of research and we found this Plarning which is basically taking your plastic recycled bags and I make a mat. They keep the heat in and they are bug resistant. Each mat and pillow combo takes roughly 15 hours to make. 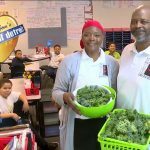 It’s an arduous task but area schools like Grosse Pointe North are getting in on the action. Gail: If you add on actually having to make the Plarn the plastic yarn then it takes a lot longer. So the schools they’re actually making the balls of Plarn for us. This is the great part about this whole project is that anybody from any age group any disability can really participate in this. With the school’s help, Gail’s network of local crochet enthusiasts get to work taking the balls of Plarn and building these lifesaving mats. Gail: I had a gentleman who came in yesterday he’s homeless and we were able to provide him with a mat and a pillow and knowing that he is actually going to utilize those things and that those are helping him get by on a day to day basis it just it means so much its really impactful.